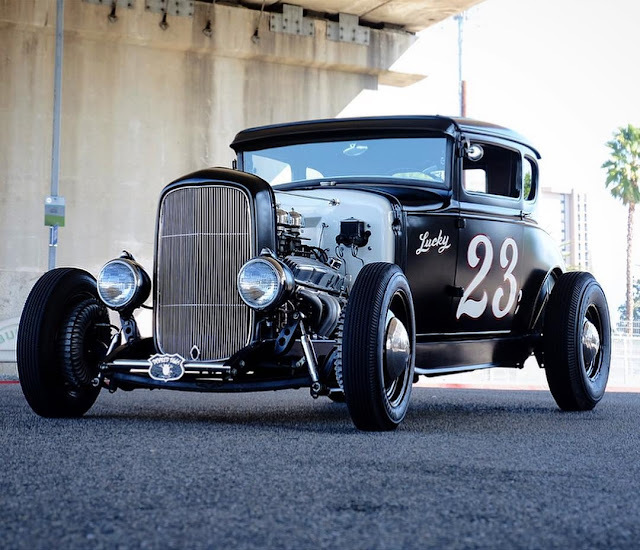 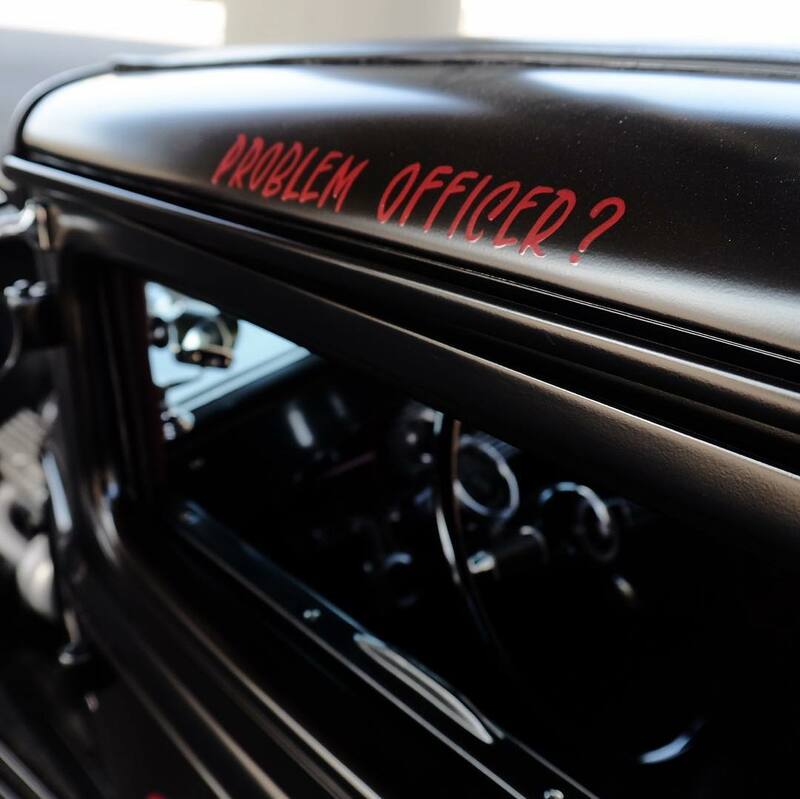 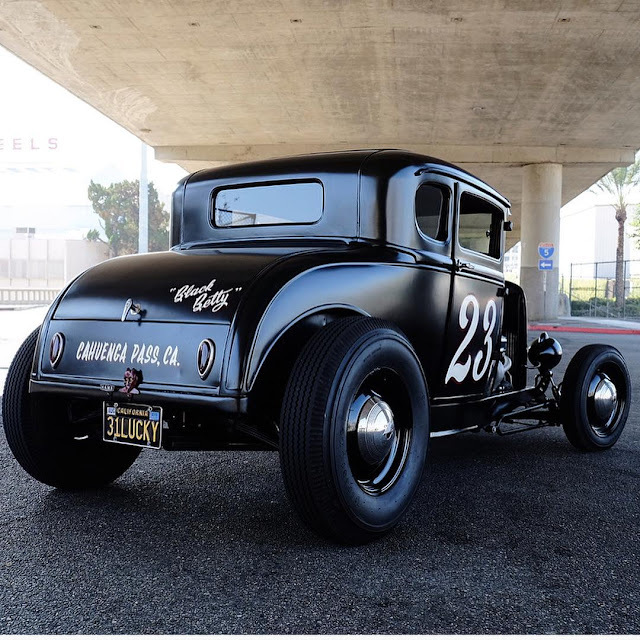 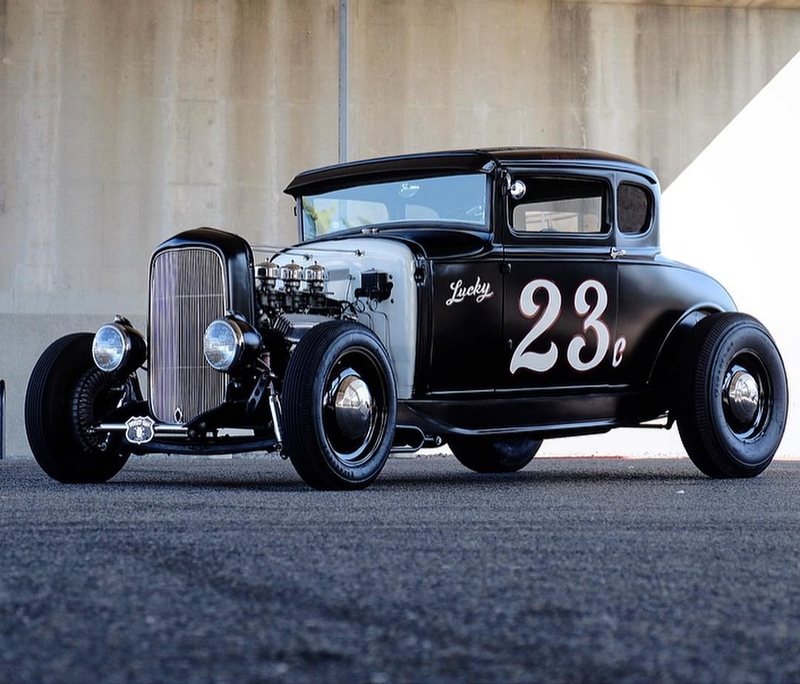 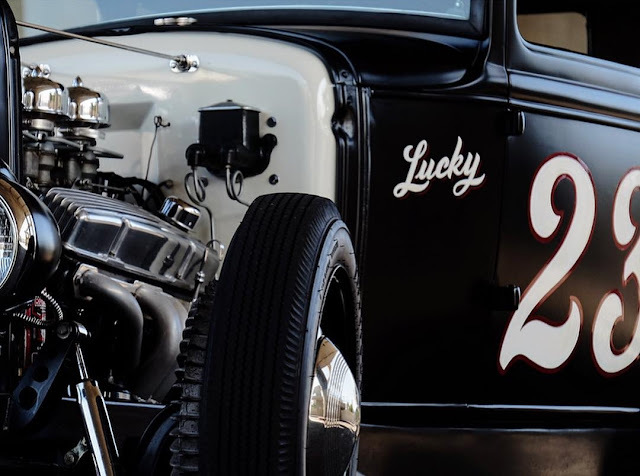 Simon Gluckman's 31 Black Betty Model A Hot Rod. 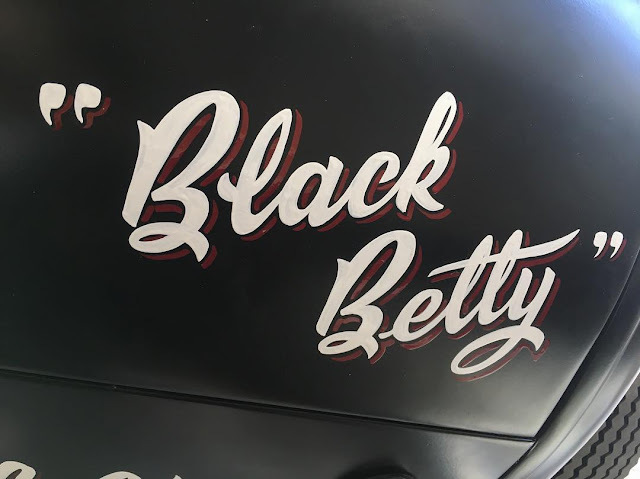 4 1/2 inch chop. SBC with Strombergs. 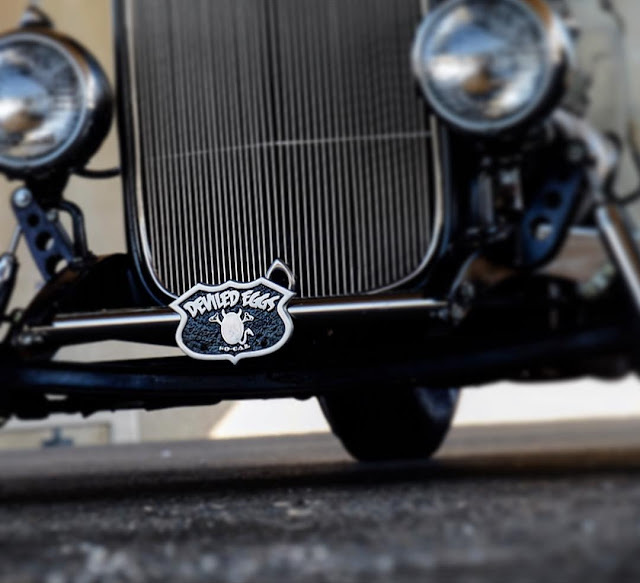 Killer photos Simon, thank you !